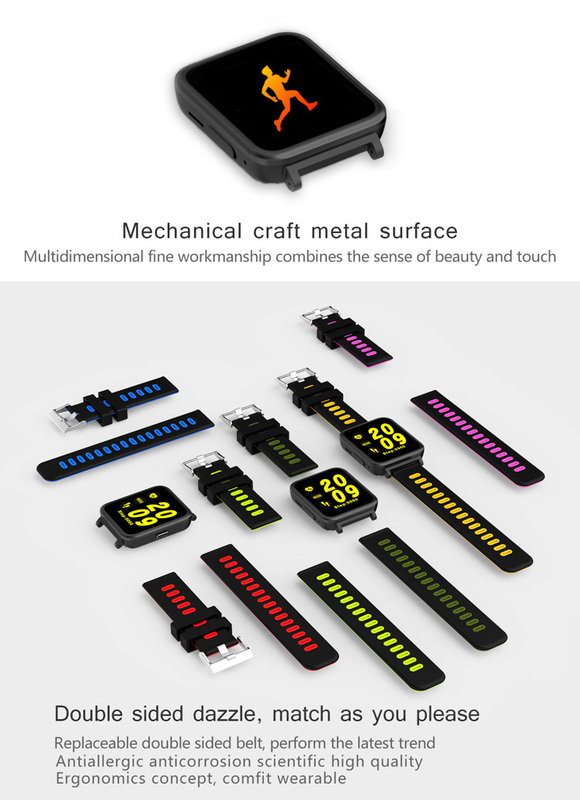 -Anti-allergic anti-corrosion scientific high quality. 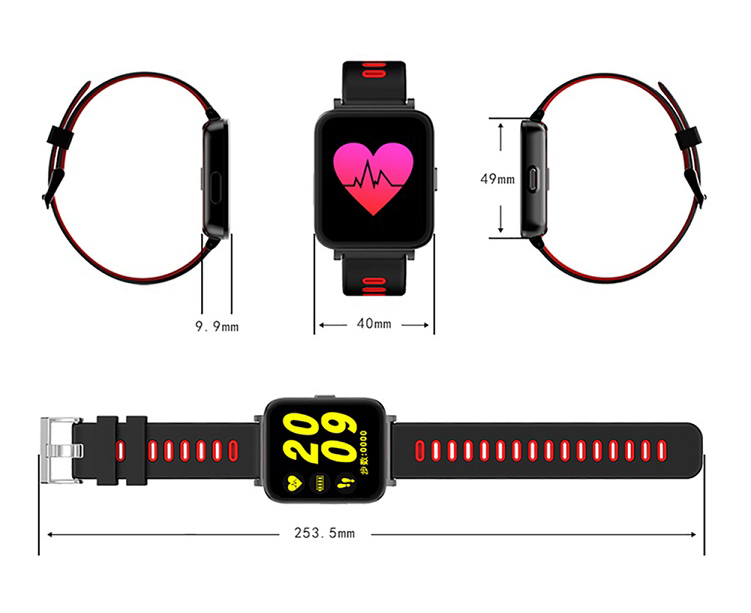 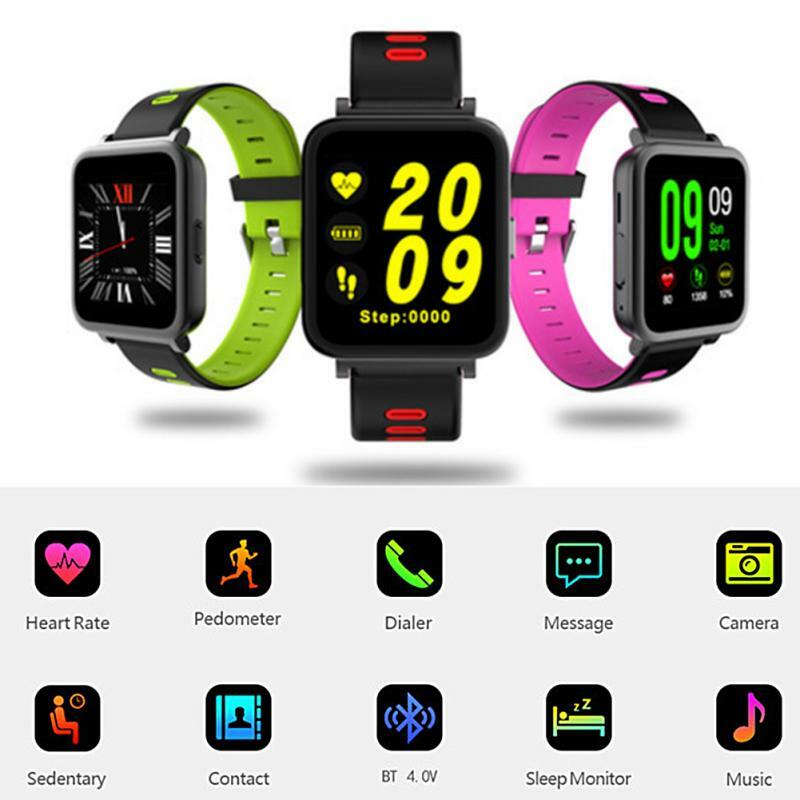 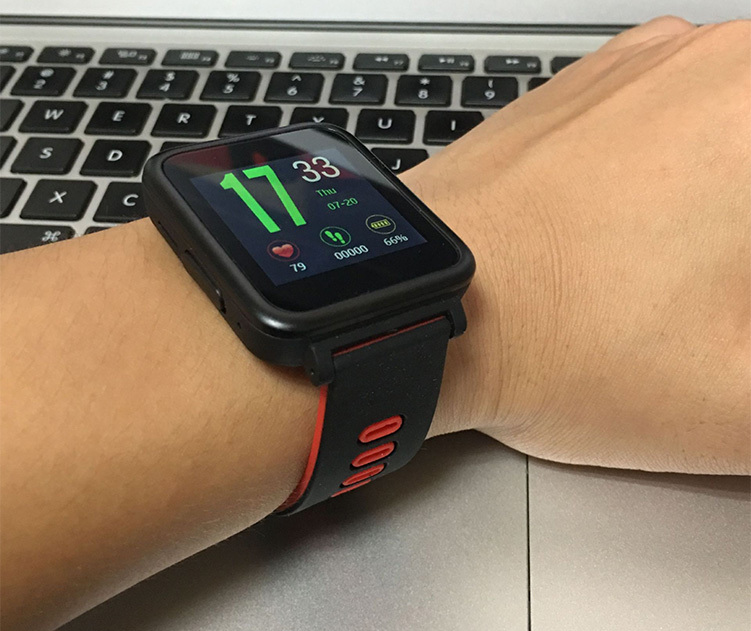 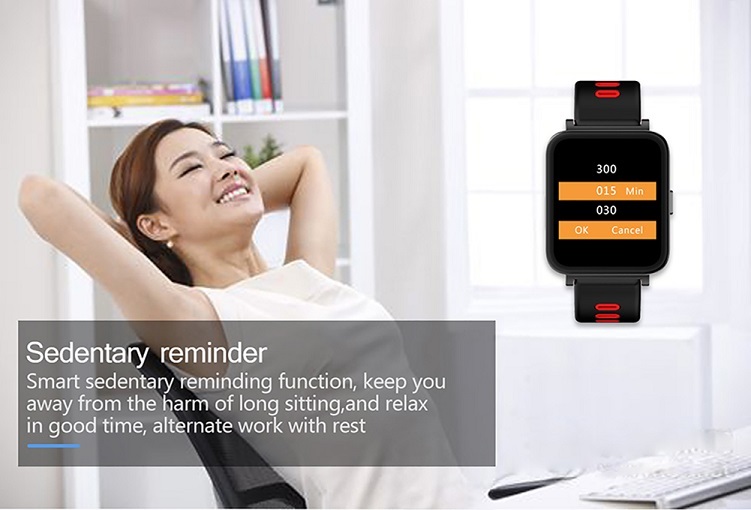 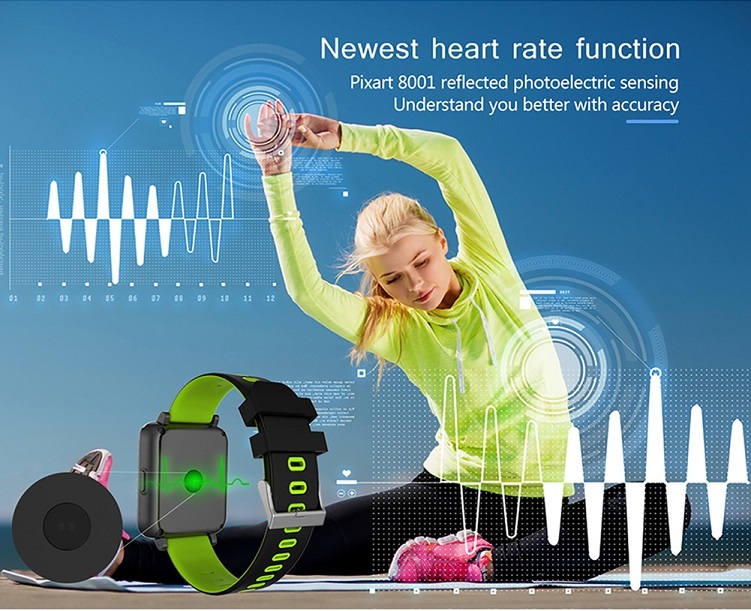 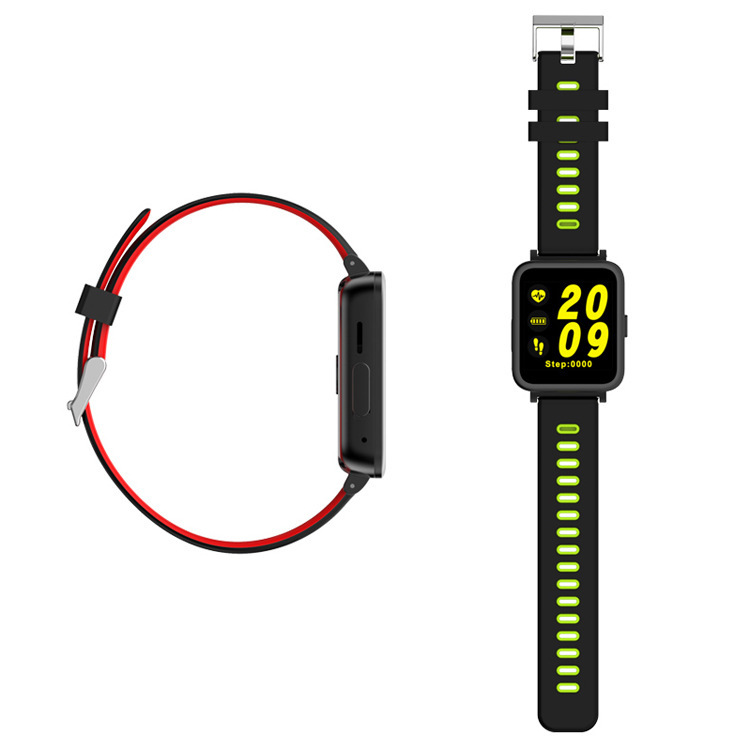 -Heart rate function understand you better with accuracy. 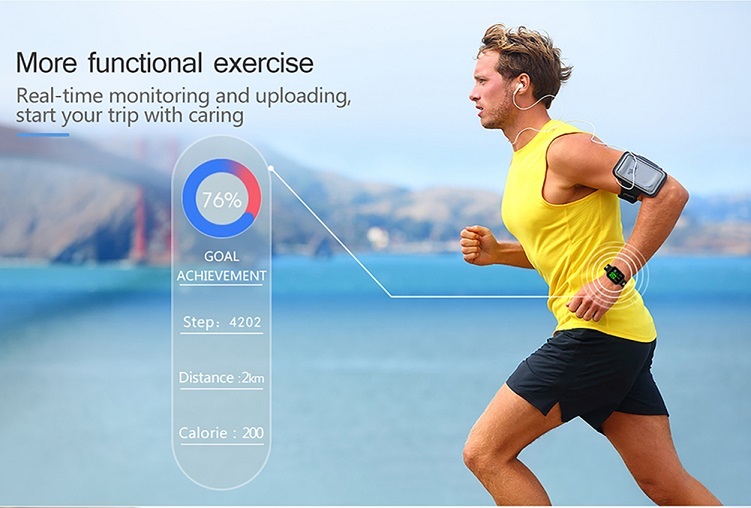 -Real-time monitoring and uploading, start your trip with caring. 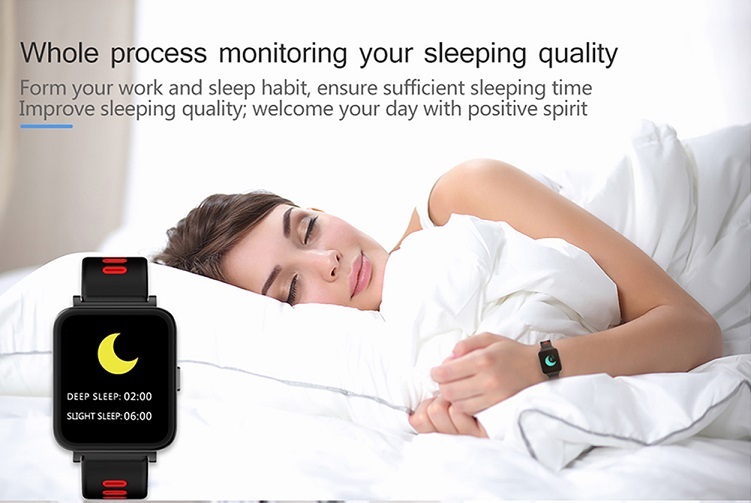 -Whole process monitoring sleeping quality. 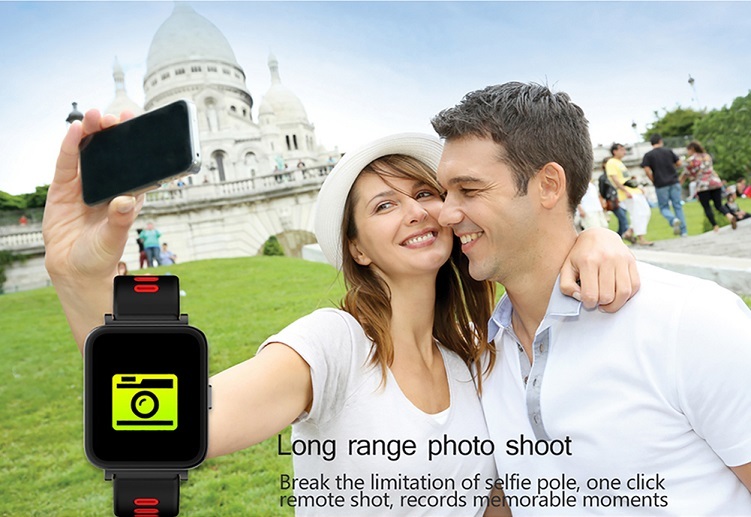 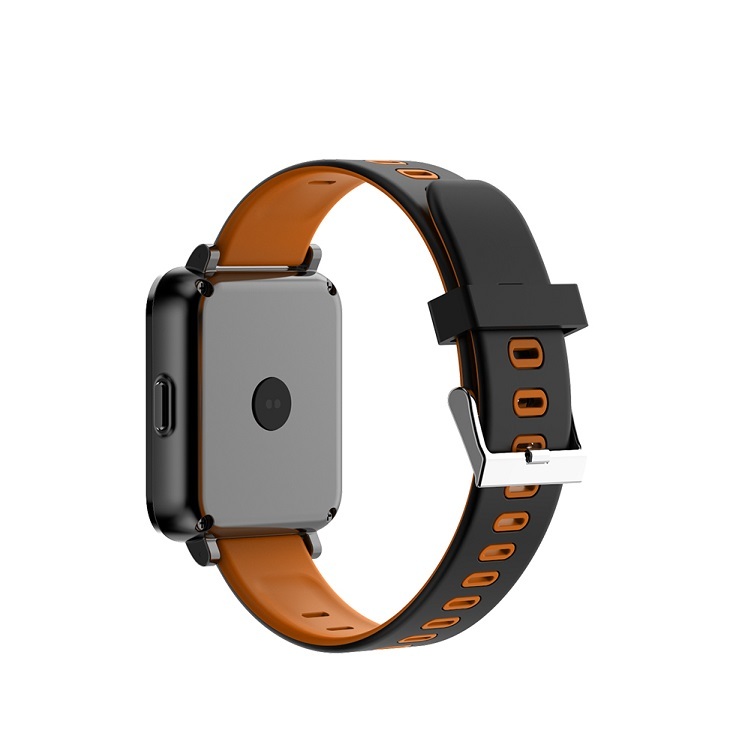 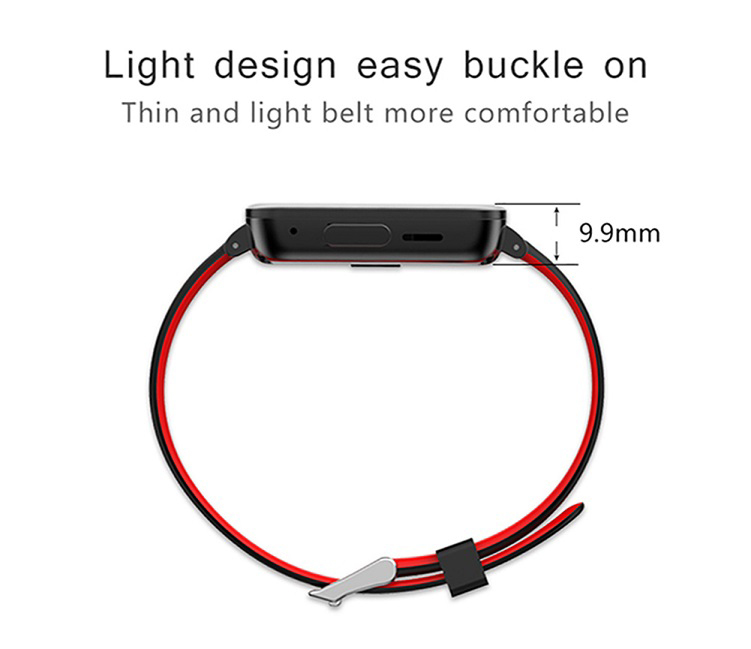 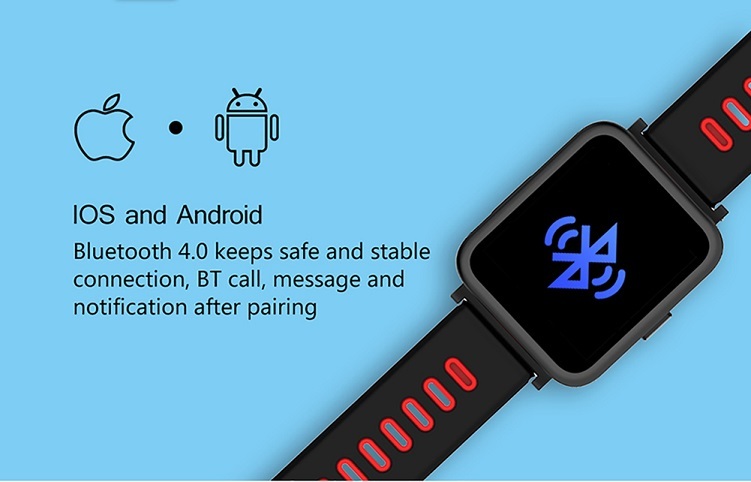 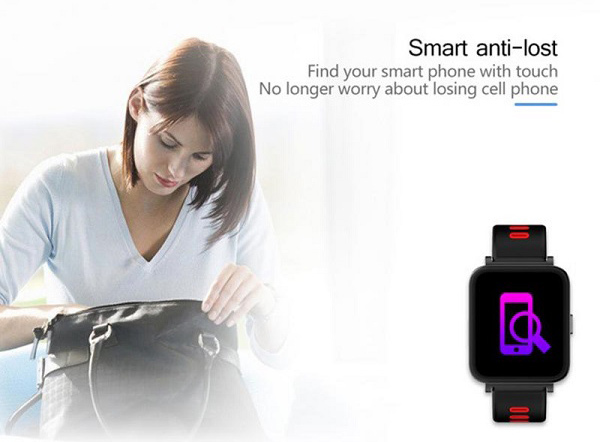 -Smart anti-lost, no longer worry about losing cell phone.